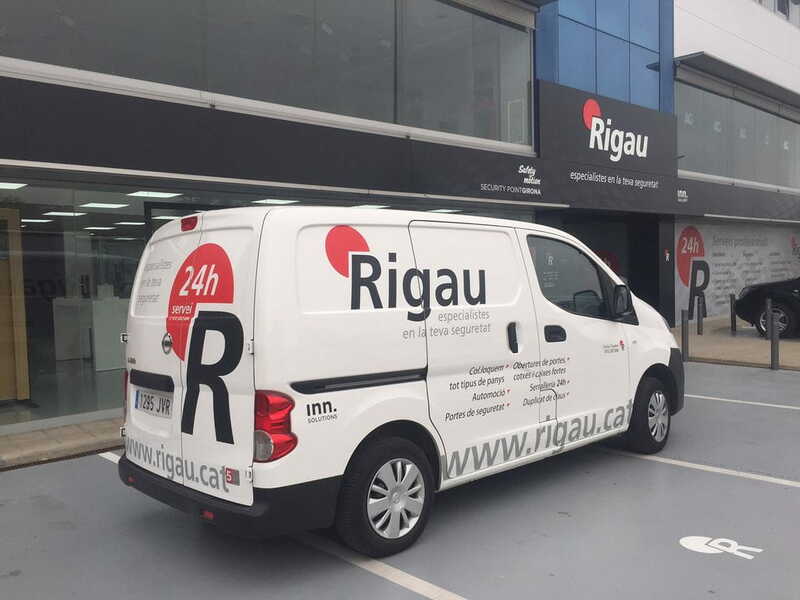 24 hour locksmith service, 365 days a year with service in the province of Girona. Locksmith specialists in door openings including shielded and high security, safes and cars. We have a fleet of vehicles fully equipped to solve any problem immediately. Provides confidence, discretion, speed and professionalism. 20 years of service. 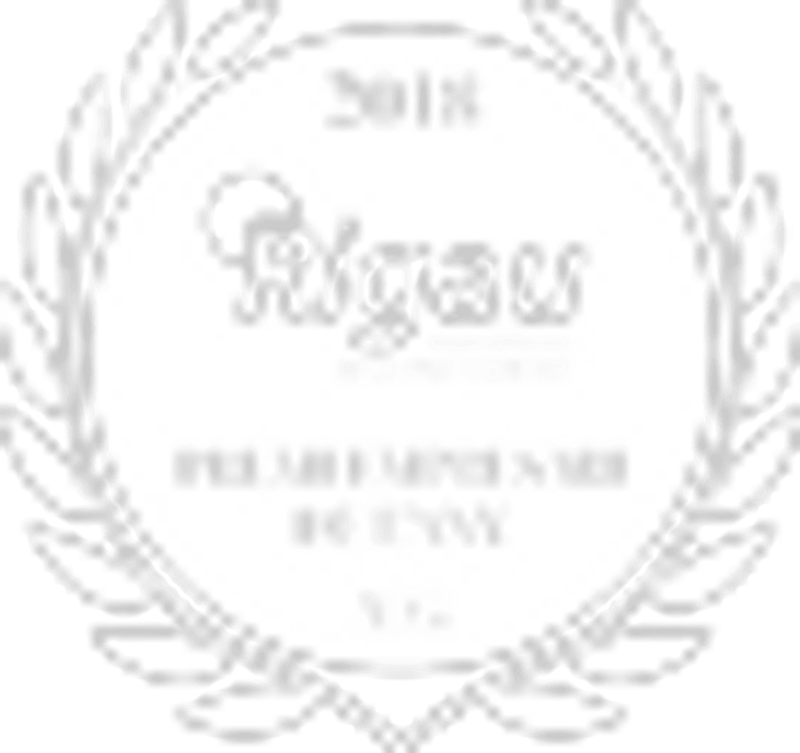 24 hour locksmith service, 365 days a year with service in the province of Girona. Total availability to open any kind of lock.